 Surrey Theatre Academy are extremely proud of their teaching staff all of whom are professionally trained by the UK’s top drama and dance schools and have extensive performing experience in West End theatre, regional tours, TV and film. All staff are DBS checked to an enhanced level and highly experienced in working with young people. Lucy trained at the prestigious London Studio Centre where she gained a Ba Hons in Theatre Dance. Professional Credits include 16 Gobs (Kings Head Theatre, London), Pippin (Bloomsbury Theatre), Three Piece Suite (Jermyn Street Theatre). She then spent an exciting two years travelling the world as a Lead Production Vocalist for P& O Cruises where she met her lovely theatre technician husband Graham who designs all the lighting and sound for STA shows. 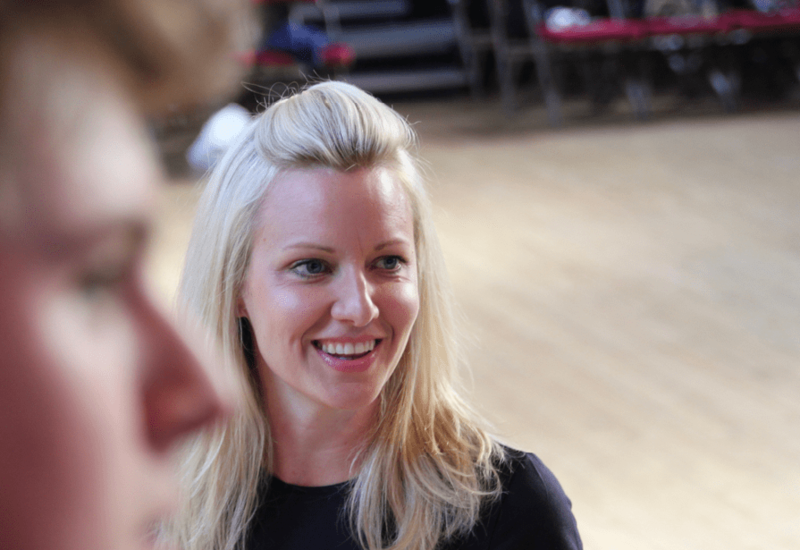 She now teaches singing, drama and dance and has taught for Stagecoach, Theatretrain, and Top Hat Stage School, as well as freelancing as a Workshop Leader for The Old Vic Theatre in London and working as a LAMDA teacher in a private girls’ school. Lucy also writes music for children and has loves writing original songs and scripts for STA shows. In 2011 Lucy became a Associate teacher of the Victoria College of Music and she is currently studying for her ATCL in Performing Arts with Trinity College of Music. Lucy still loves performing and sings at private functions and in shows. Katie trained at London Studio Centre gaining a BA (Hons) in Theatre Dance. Since then she has taught Musical Theatre for many years working for The Arts Educational School, Theatretrain, Stagecoach, SOTA among many. Katie has performed professionally as Principal Singer for Cruising Musicals Consortium, played Trish in Boogie Nights (UK Tour), Berelli Sister in Frank, Dean & Sammy (UK & Asia Tour), A Night At The Musicals (UK Tour), Beauty & The Beast and Peter Pan (Windsor Theatre Royal). Katie has just finished playing Pearl in Starlight Express, Germany. Katie currently performs as one half of successful vocal duo "The Nightingales" at Vintage Tea Parties, Corporate Events, Weddings, Birthday Parties and Festivals. Most recently Katie has performed at Blenheim Palace and was featured on Channel 4’s “Kirstie’s Homemade Christmas”. 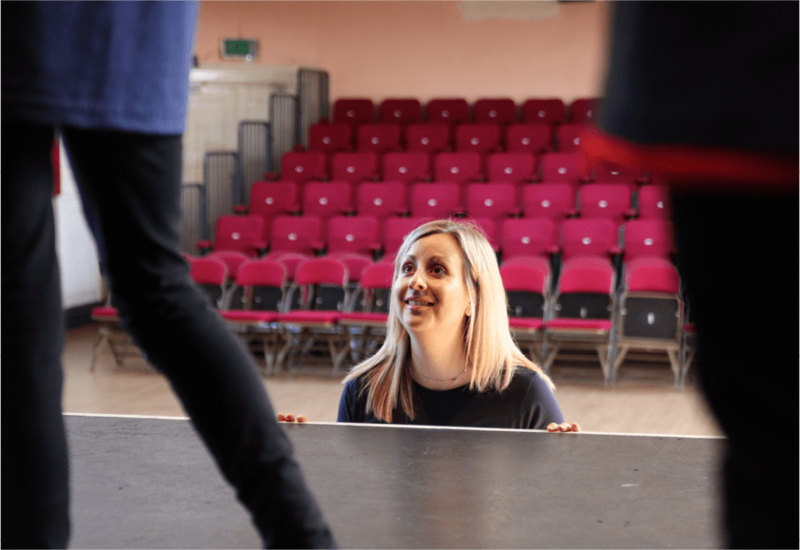 As well as teaching many of the classes, Katie is also delighted to run the Godalming branch of Surrey Theatre Academy and co-ordinating and teaching much of our popular LAMDA programme. Sara trained at the prestigious Laine Theatre Arts School and gained expertise in all aspects of performance. She has spent many years working as a singer, dancer and actress and appeared in "Eastenders" (BBC), "Children In Need" (BBC) and "Coupling" (BBC). In addition to her TV work Sara has also toured the UK in "Sing-a-long-a-Abba" as Frieda. She then repeated the role in New York at the Hammerstein Ballroom. As well as this Sara has toured the world on Cruise Ships, appeared in pantomimes and also "The Rocky Horror Picture Show" playing the role of Columbia. 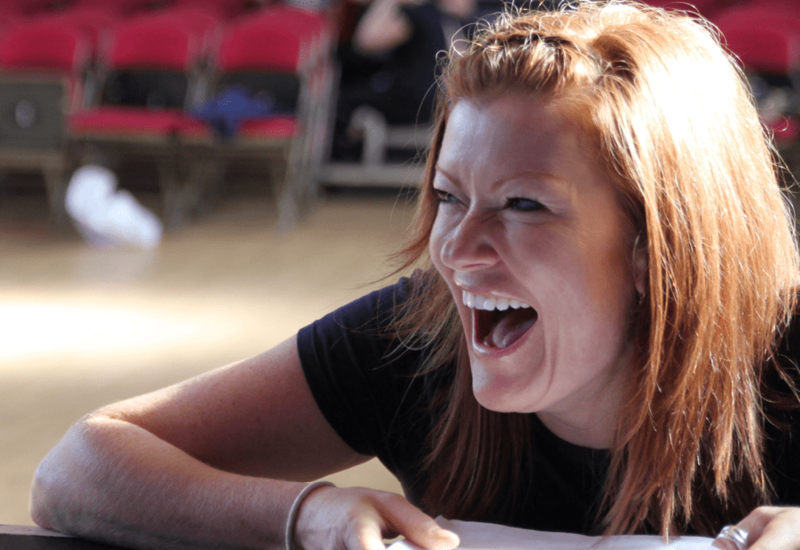 Sara is an experienced teacher of Musical Theatre and we are delighted to have her on board! Paul graduated from Guildford School of Acting with a first class BA degree in Acting. Amongst others, credits include: Film/TV: Casualty (BBC), Morris 2274 (five), S.N.U.B (feature film). Radio: Doctor Who (BBC). Theatre: The Importance of being Earnest (National Tour), An Ideal Husband, A Dolls House, Peter Pan, The Way to Keep him. Paul has been teaching drama for the last 10 years and we are delighted to have his infectious enthusiasm for drama at Surrey Theatre Academy. 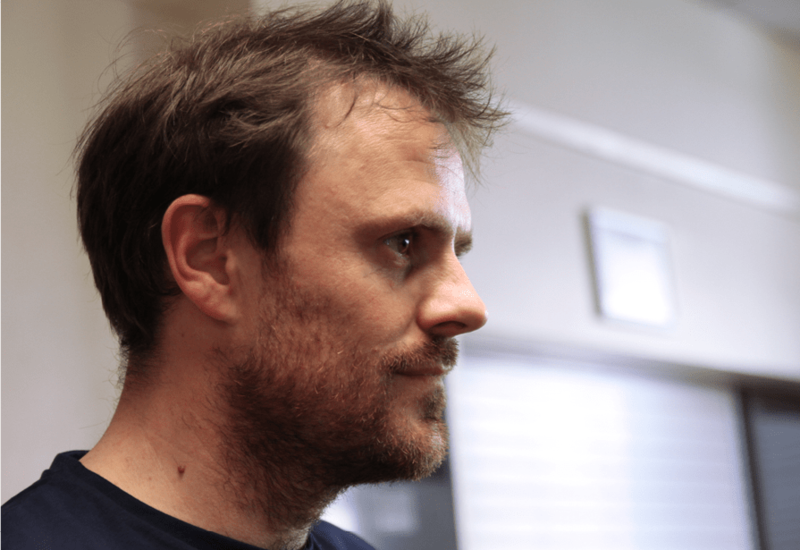 Paul is also a highly experienced LAMDA coach who teaches much of the acting courses at STA. Graham graduated with a distinction in a BTEC HND in Electrical Engineering for Theatre Light & Sound Design from Oldham College. Graham then worked as a Theatre Technician for The Hawth Theatre, Crawley for seven years working on a variety of touring and repertory productions. He then joined P&O Cruises aboard vessels Oceana, Adonia and Arcadia where he worked as a Deputy Production Manager and met Lucy who was performing in the production theatre shows! Presently, Graham works as a Production Manager at the prestigious Royal Festival Hall in London. 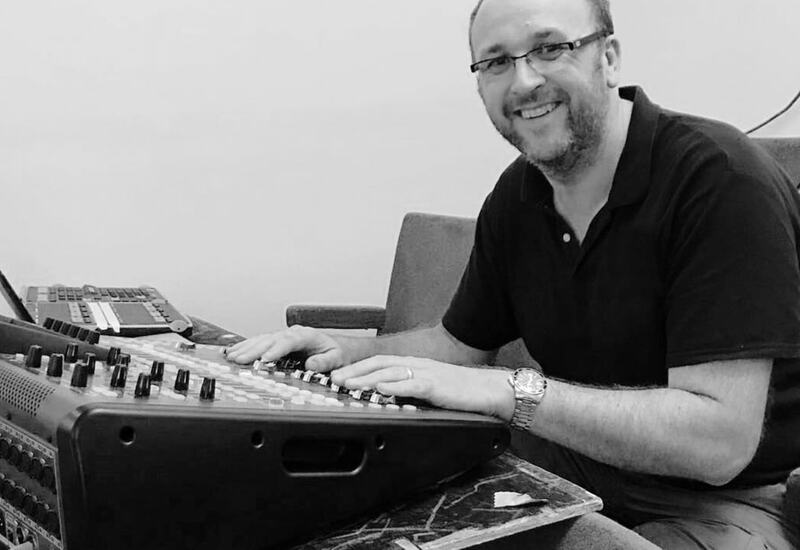 Graham loves designing the sound and lighting for all the STA productions and giving the children's shows the professional look and sound they deserve! Please note that Surrey Theatre Academy cannot guarantee the continuation of the same theatre coaches from term to term. >> All members of staff are DBS checked to an enhanced level.